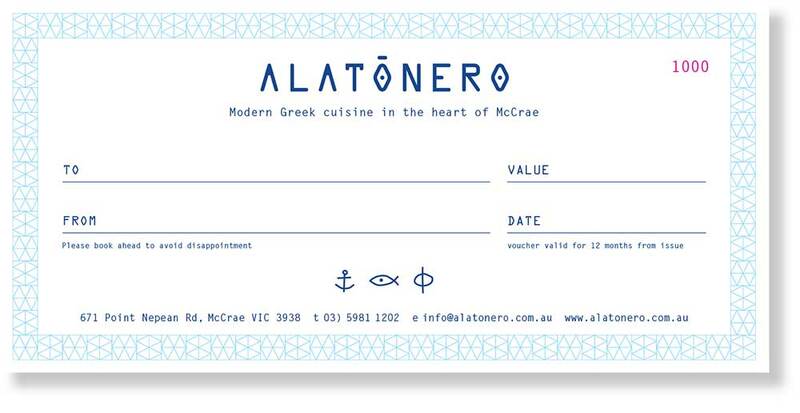 An Alatonero gift voucher is the perfect way to say ‘Thank You’ or as a lovely gift for someone special! Available in any amount of your choosing. 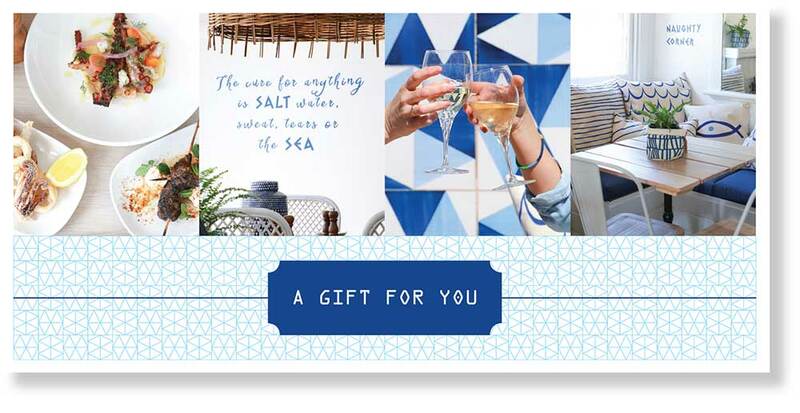 We can either post or email out a gift voucher to you or the recipient. The gift voucher is valid for 12 months from the date of purchase. Not redeemable for cash.